We can come pick up your area or oriental rug and have it back to you within 10 days all beautiful and clean. 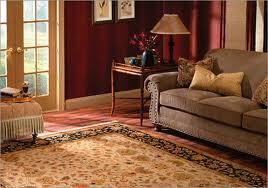 Area rug cleaning is not an easy job; Leave it to us. You cannot use a dry absorbent compound made from water and detergent, It will ruin the delicate fibers in your rug. The cleaning has to be done by hand so that there is no damage to the rug. This process is done in a state of the art facility to give you the level of cleaning which is not possible with any machine. We clean your area rugs back to their former glory. Give me a call today at 305-726-7777 to ask any questions or to schedule the pick up of your oriental or area rug.